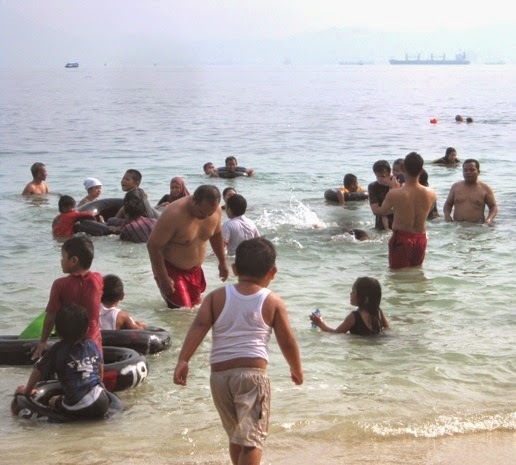 A swimming crowd that captured at Mutun Beach (Bandar Lampung, Lampung Province, Sumatra Island). 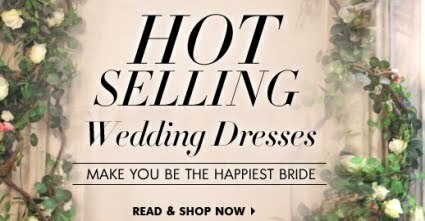 My husband was one of those. The boy in the center of the pic is a friend’s son.